With the official start of spring less than a month away, people are thinking about preparing their home for hotter weather. Although here in the Central Valley we’re not quite ready to stop using our heating systems, there are some steps to take now that will help prepare for the seasonal transition. 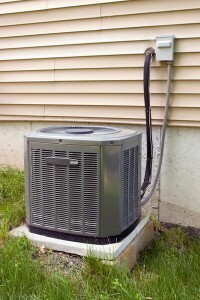 The most important is to schedule your regular maintenance in Madera, CA. 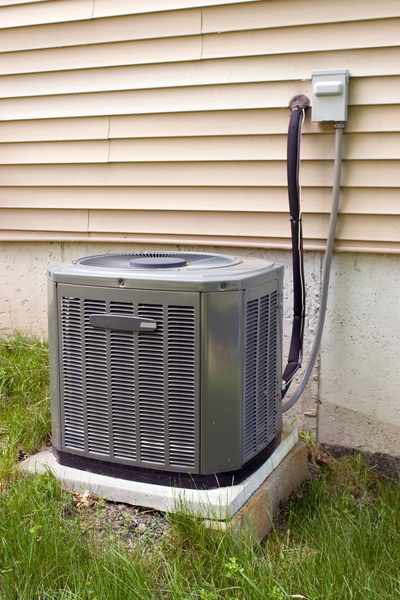 Getting on the schedule for the spring maintenance visit at this time of year means you’ll have your air conditioning system inspected, tuned-up, and ready to go when the time comes. If you haven’t already, contact our team to sign up for our Ultimate Service Agreement, which provides superb maintenance during the year for both your air conditioning and heating system. The benefits you’ll receive thanks to regular maintenance are immense. 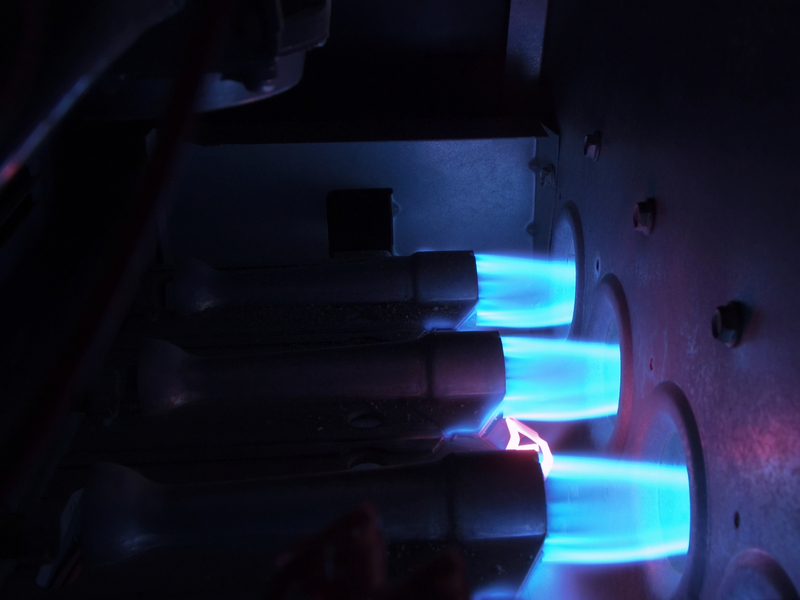 The temperature outside is dropping, and it’s time to fire up your home’s furnace to keep everyone cozy. You go to the thermostat and adjust the temperature for warmth. But as the furnace comes on, it abruptly shuts down. You check on the circuit breaker panel, and find that one of the breakers has tripped. You re-set it, turn on the furnace again… and it once more trips the circuit breaker and shuts down. What’s going on? And what can you do about it? Posted in Heating | Comments Off on Why Is My Furnace Tripping the Circuit Breaker?